Sorry, demand generation professionals. We still love you and your jobs aren’t going away. But, as you are well aware, the B2B buyer journey has changed—dramatically. Your roles, measurements, data sources, and tool sets have also transformed. All for the better. Meanwhile, building quality pipeline is becoming harder, as is capturing the mindshare of time-starved buyers who are perpetually on the defensive. It is more challenging than ever for marketing leaders and brands to cut through the noise and differentiate themselves from the masses. 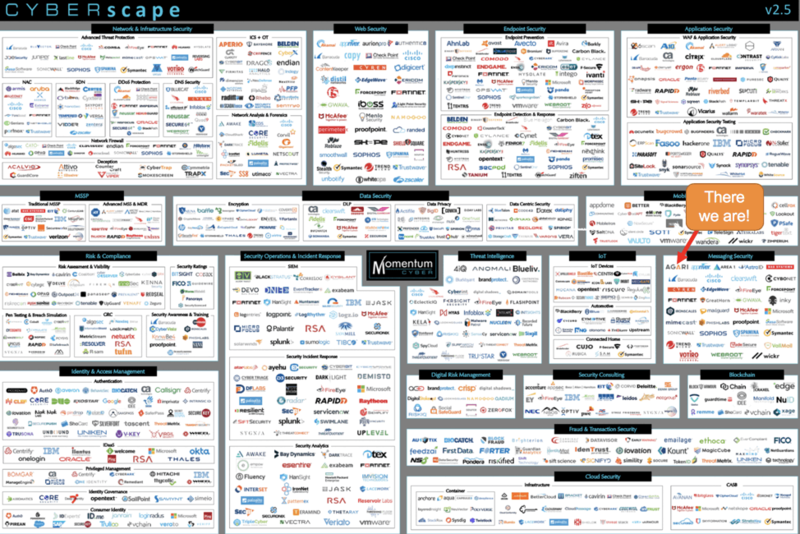 Most of the 1,200+ venture-funded cybersecurity providers, plus many large incumbents, are running the same demand programs to reach the same buyer audiences with the same types of assets and the same calls to action. The message is mainly focused on product supremacy and efficacy. But the math just doesn’t work out very well: Invest $1 this quarter to drive $6 in pipeline next quarter and $0.75 in ARR in 2 quarters—at best. Kinda tough to make that up in volume. Let’s take a step back. Most Silicon Valley pre-IPO companies do a masterful job describing WHAT they do and HOW they do it. “We build a better mousetrap that catches bigger mice with less expensive cheese.” Great. But very few invest the time to figure out and then communicate WHY they do it. And that’s a big miss for the industry—and buyers—and an opportunity for you. I’m a buyer of marketing technology. While I expect a competitive offering with a modern feature set, I also want to believe in the business that I am buying from. Put another way, WHY you exist matters just as much (perhaps more!) than WHAT you deliver. Crystalizing the Why was one of the first big hills I climbed at Agari. And I didn’t do it in a vacuum. 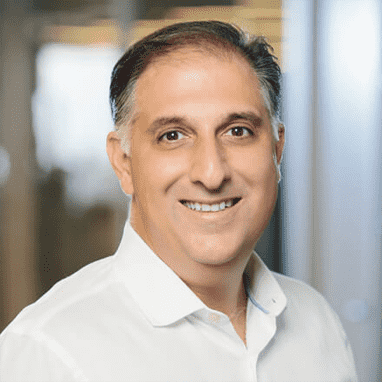 This played out across a three-month journey involving the entire Agari executive team, plus sessions with analysts, customers, and partners. 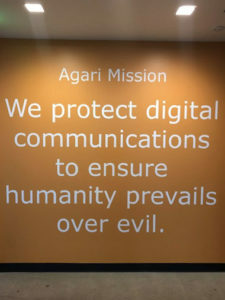 Not only has this bold mission helped buyer audiences emotionally connect faster with Agari, but it has also galvanized our partners, workforce, executive team, and even our board of directors. Our Why is inspiring, and it governs many of our important strategic decisions. Once we nailed down our bold new mission (our Purpose), the path to completing the brand platform was relatively straightforward. Our Positioning felt differentiated and meaningful without getting into specific products. 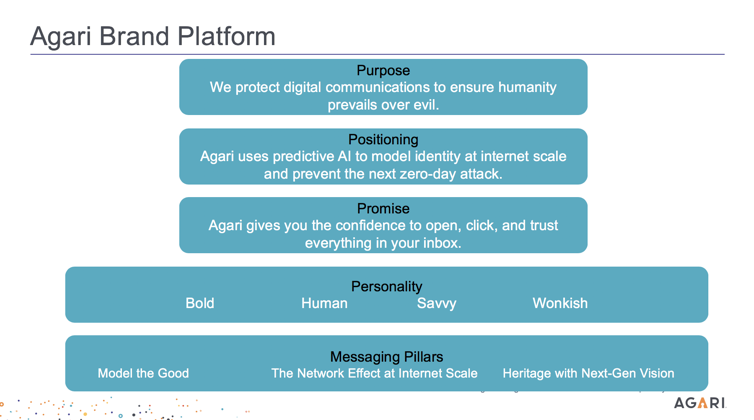 And our brand Promise—Agari gives you the confidence to open, click, and trust everything in your inbox—means something to virtually every business user on the planet. We’ve expanded the pallet with some great new accent colors, added gradients to the mix, embraced a “flat” two-dimensional graphical framework in lieu of three-dimensional graphics, and introduced a series of patterns to express the brand visually. We have shifted to a more modern, cohesive design language that aligns with the Agari brand values. Memorialize your brand positioning publicly on a dedicated page like this. 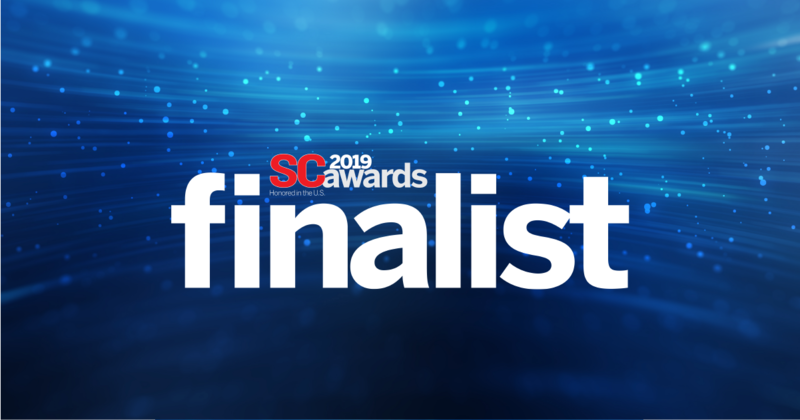 Then rally your teams around your brand strategy + standards and start building: messaging, boilerplates, content assets, SDR scripts, demand campaigns, digital experiences. You get the picture. But do it with purpose, and always tie back to the brand strategy while honoring your standards. On the subject of true integrated marketing, the Promise captured in the Agari brand platform above is the foundation for our 2019 integrated campaign, #TrustYourInbox. It all hangs together in one coherent system, and it’s the basis for our demand generation programs moving forward. The surprising reality for many is that an investment in your brand delivers the durable demand engine we all desire. Simply put, the dollars and energy you focus on your brand today will pay disproportionate dividends across your business tomorrow—including your pipeline. So how do I know this will actually work? It’s early days at Agari, for sure. We just unveiled our new brand transformation in early December 2018. We’re betting on futures. But I have personally driven a similar transformation once before at a similar-sized business and saw the payoff take place about six months later with notable increases in inbound web + chat conversion, more Tier-1 media hits, a healthy uptick in digital engagement, and yes, an outsized increase in pipeline volume and quality. Brand marketing is the new demand generation. None of this is magic. It has to be authentic. And it takes a deliberate commitment to balance the near-term with the long-term and invest wisely. Just make sure to start with Why.